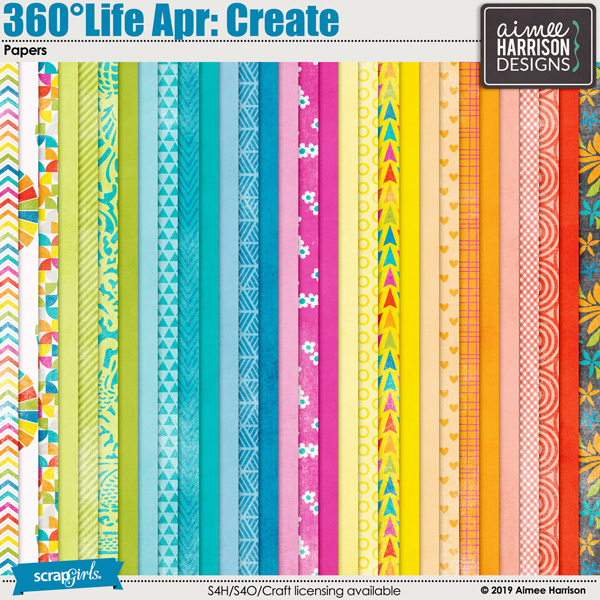 360°Life Apr: Create Alpha Sets by Aimee Harrison are PU/S2H/S4O friendly. 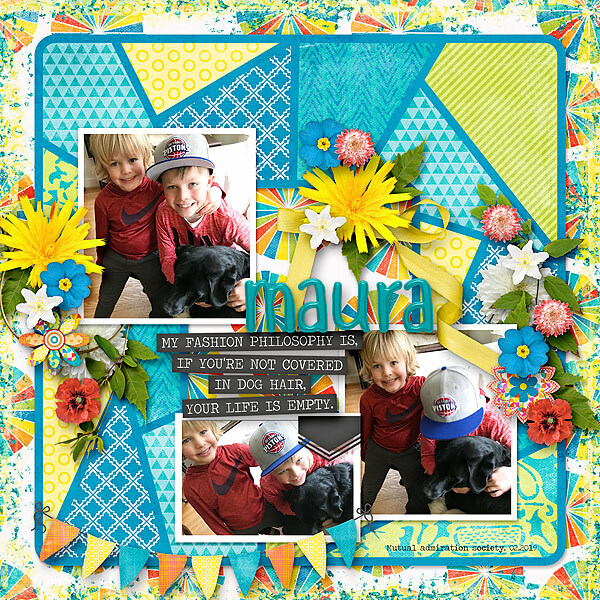 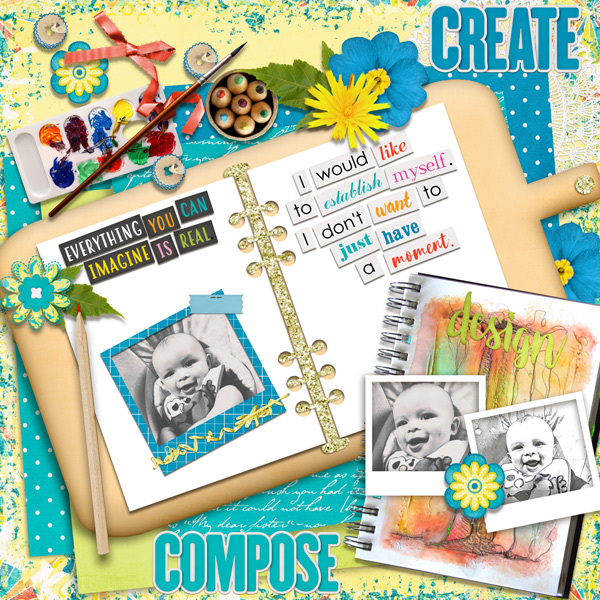 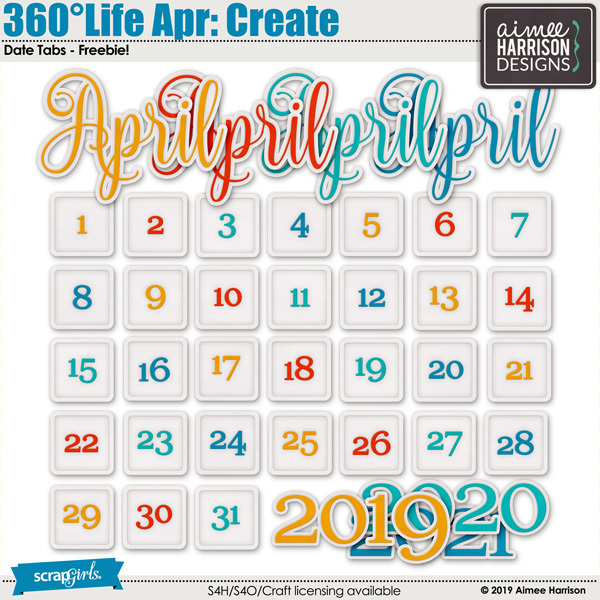 360°Life Apr: Create Frame Clusters by Aimee Harrison are PU/S2H/S4O friendly. 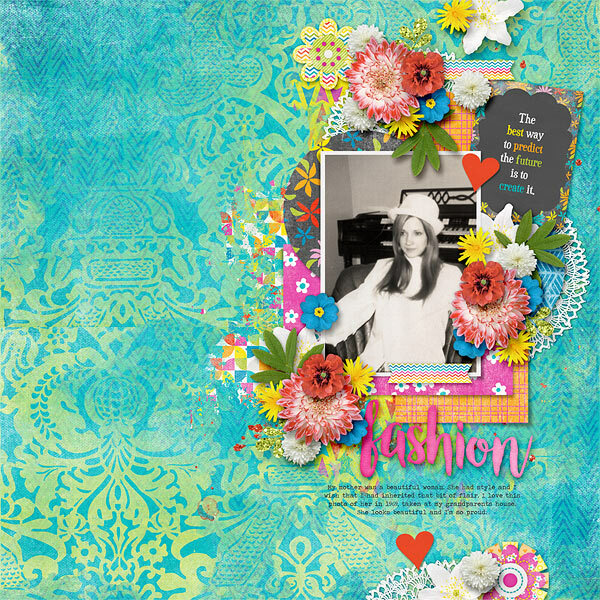 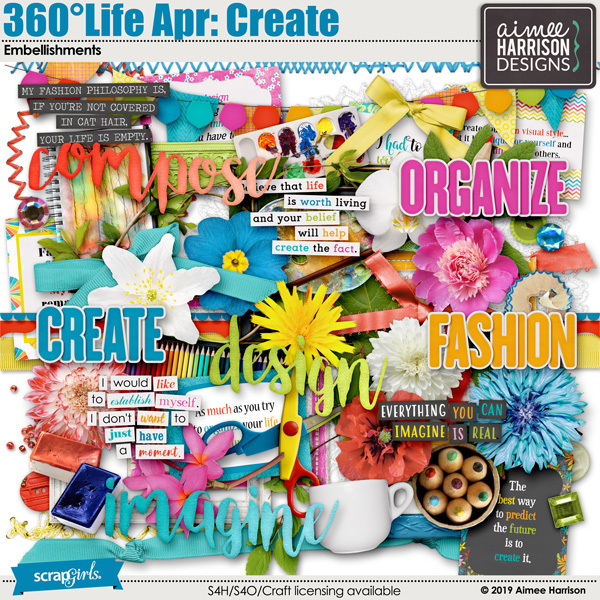 360°Life Apr: Create Blooms by Aimee Harrison are PU/S2H/S4O friendly. 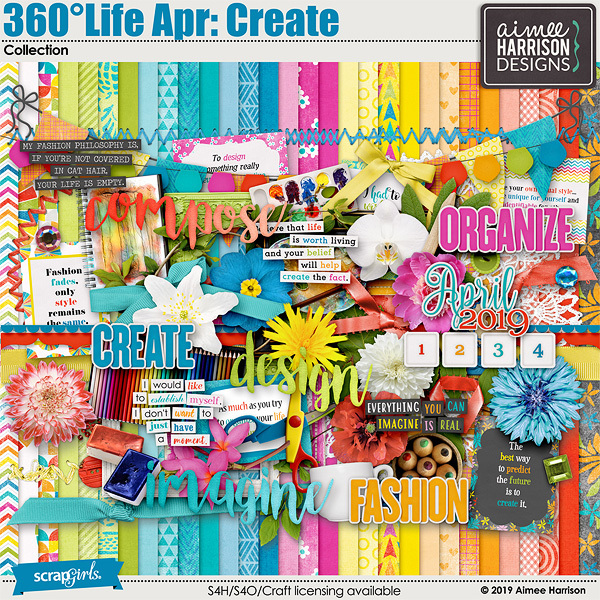 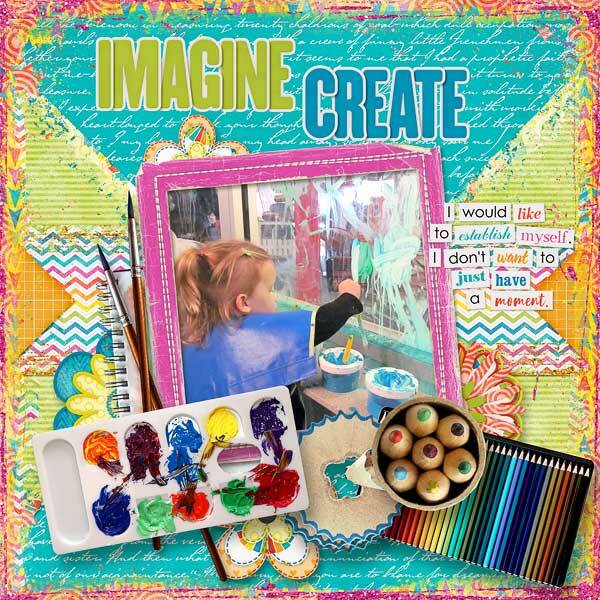 360°Life Apr: Create Messy Edges by Aimee Harrison are PU/S4O/S4H friendly. 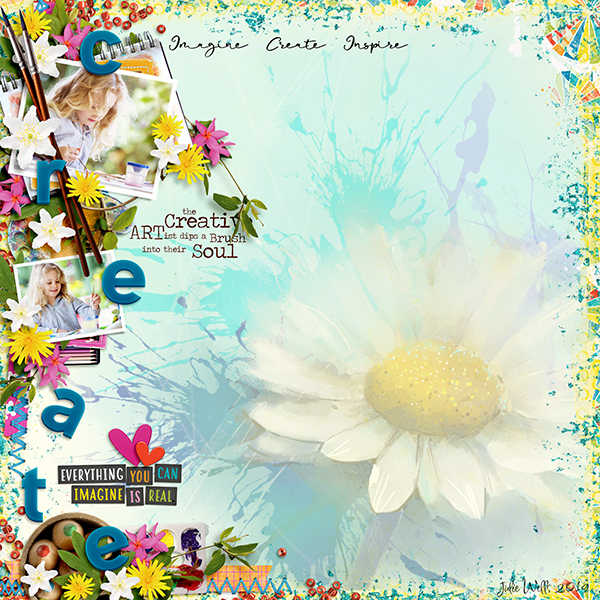 360°Life Apr: Create Glitters by Aimee Harrison are CU4U/CU/PU/S2H/S4O friendly.